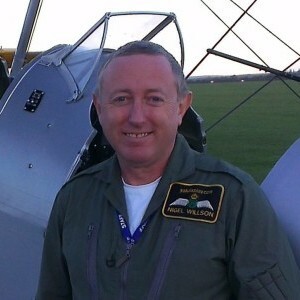 Nigel Willson has over 30 years of very relevant flying experience. 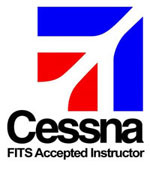 He is a ground and flight instructor and examiner for initial licences and ratings, and instructs for additional ratings, experience enhancement and self-development. He also holds Instrument, Night and Aerobatics Instructor ratings, and teaches on all types of aircraft from open-cockpit to glass-cockpit! Nigel produces his own ground courses to a high professional standard that emphasises best practice, great tips and techniques, as well as the required theoretical knowledge. Similarly, he produces and provides his own additional flight training such as the Advanced PPL, Formation and Short Strip courses as well as others. He is also an active aerobatic display pilot and air display organiser, so you may well see him on the air show scene.